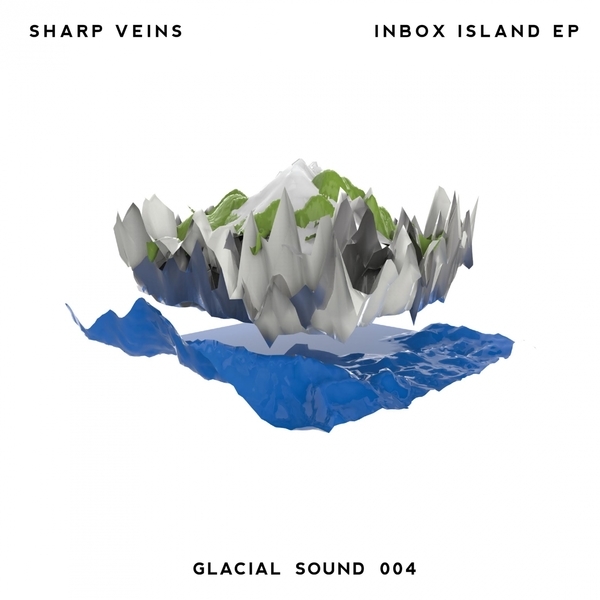 Sharp Veins reveals a captivating debut dream sequence of emirg-ent hybrids for new age grime pushers, Glacial Sound. Hailing from Alabama via the U.S. East Coast, he was one of Fact magazine's "producers to watch in 2015" based on the strength of his soundcloud alone. 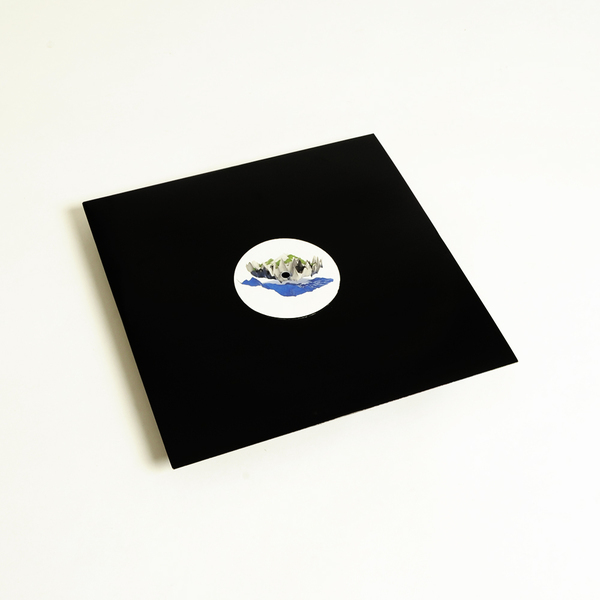 Like fellow American mutants Elysia Crampton or Rabit - with whom he shared a side for Bristol's Blacklink Sound - the Sharp Veins sound errs to a more electronic, IDM-style sci-fi atmospheres, but with the economy of UK grime instrumentals and emotive incision of R&B. 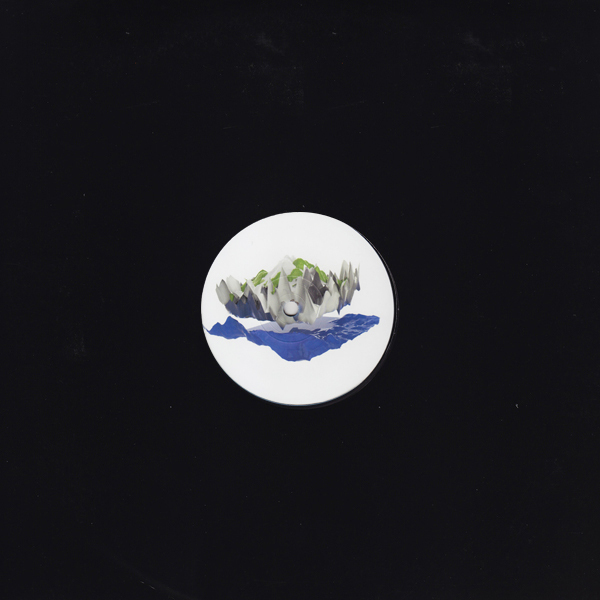 He describes them as "functional places - idyllic, isolated locations… viewed through a digital prism", scoping the gamer-like level cruise of 'Inbox Island' alongside the illusively textured simulations of 'Water Logged' and teetering trap/grime structures of '2 Bad so Sad' reminding of Amnesia Scanner. 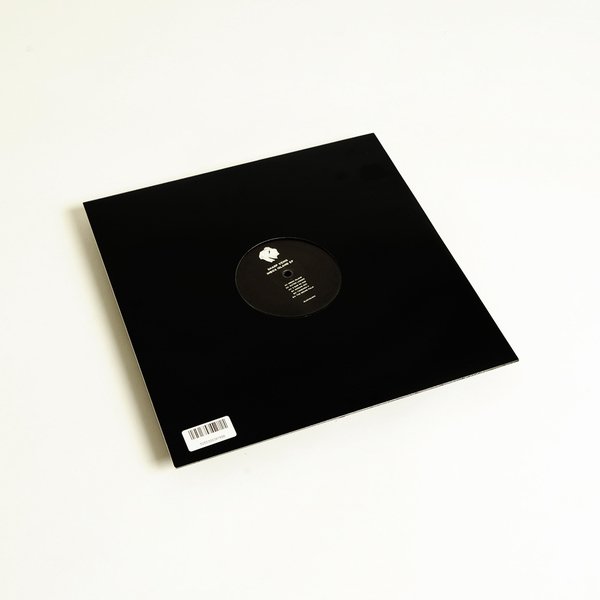 'Missing Sun' treks darker zones with inverted bass hits and eerily hollow sound design finding the commonalities of DJ Marsta and TCF, and 'Tanzawa II' lucidly pictures a hyperstitious interzone, semi-industrial yet serene, like the muzak for a health spa located on a martian shuttle bus. Deffo one to keep an ocular on.